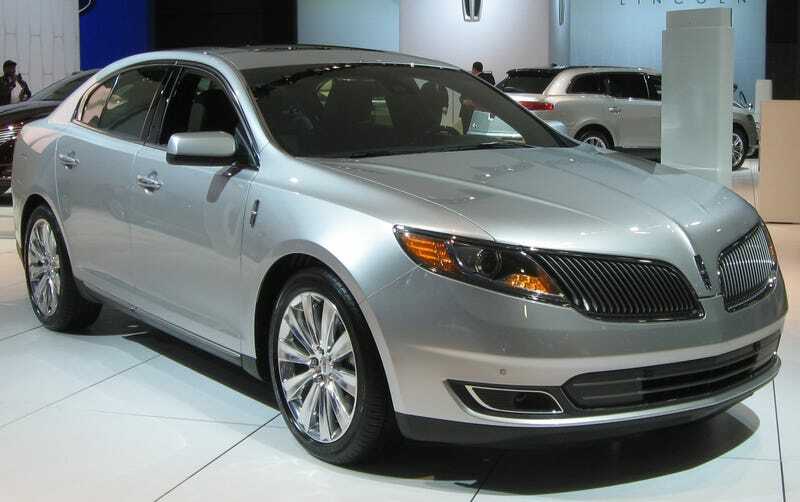 Okay, so there may still be a few on dealer lots, but the MKS is dead. Makes me wonder how much longer the Taurus has. On another note, used Ecoboost models can be had for under $20k CAD, so there’s that. On another another note, the refresh looks like a knockoff.